Have you ever had your life flash before your eyes? Zoe Tisdale has. When the plane she’s on hits some crazy wild turbulence, snippets of her life rush past her and she realizes she’s never really grabbed for that big brass ring, so what better time than the present? 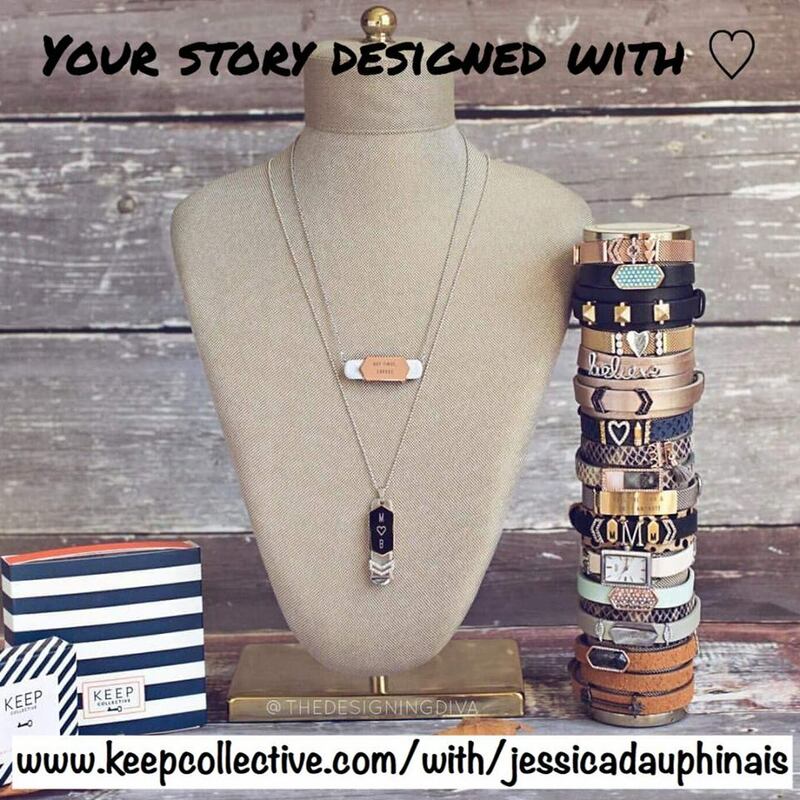 She packs in her job in butter sales (a hilarious side story that’s woven into this novel) and decides to get her old band, The Flip-Flops, back together. Just because they never achieved their dream of playing the Whisky-A-Go-Go back in the day doesn’t mean they can’t get it together and shoot for that star now...does it? After all, doesn’t life begin at 40? 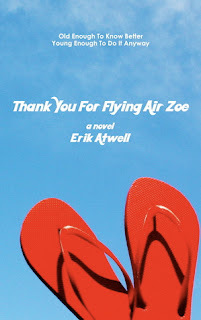 "Thank You for Flying Air Zoe," by Erik Atwell, was a fun read. The many songs of the ’80s that were referenced throughout made for a fantastic background playlist while I was reading, and it wasn’t a tough read, so it made for a nice weekend on the deck. 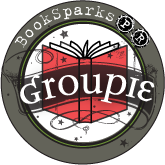 The four main characters were quite well-developed, which made it easier to sink into this book. I do wish that Zoe’s boyfriend's character had been a little more deeply described. I would have liked to have known more about that relationship. I think it would have added another layer to the book without making it too deep for a summer read. Zoe can seem a little pushy and over-determined to hang on to her youth at times. 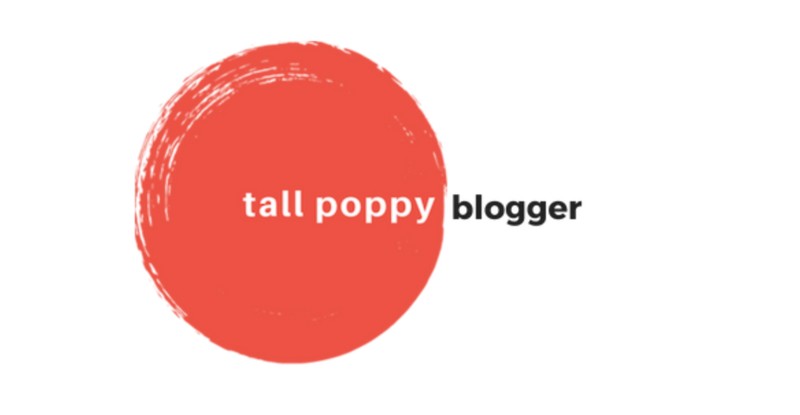 Every once in awhile I wanted to whisper in her ear to just grow up, already, but for the most part this was a cute story about a forty-something who is determined to live her dream, no matter what age she was when she dreamed it. Erik Atwell did a great job with the dialogue between all the characters, as well as Zoe’s inner thought processes. 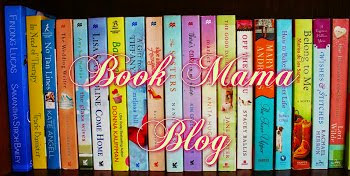 It was easy to get lost in this book and forget that a man (gasp!) had written it. In that aspect, I must say: Well done, Mr. Atwell. And ultimately, this is a feel-good book with a “live each day to its fullest and don’t take anything for granted” message to it, which lets you continue to feel good about it long after putting it down. If you’re looking for a quick read to take to the beach with you next weekend, “Thank You For Flying Air Zoe” should definitely be on your list. 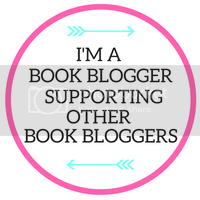 This review is part of TLC Book Tours. Check out the full schedule here. They will be having a giveaway for "Thank You for Flying Air Zoe" at their Facebook page, so check in over there to see when it's up! 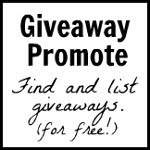 Erik Atwell is also hosting a giveaway at his blog, which is open worldwide and ends July 24th. 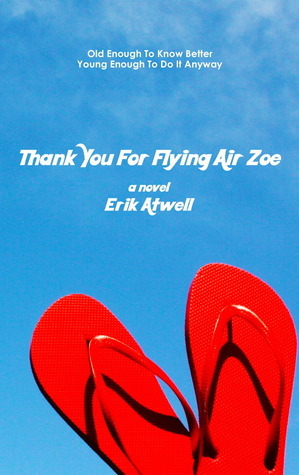 "Thank You For Flying Air Zoe" is currently $2.99 for Kindle. Hey Gail & Team CLC -- sorry it took me so long to drop by & leave a "Thank-You-For-Flying" note! 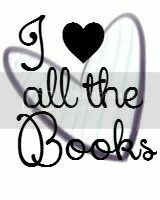 ;) Totally glad you enjoyed the novel, and please do let me know if I can help contribute to CLC's awesome site. You all rock! I love it when a book leaves me feeling good long after I've finished the final page. What a treat!